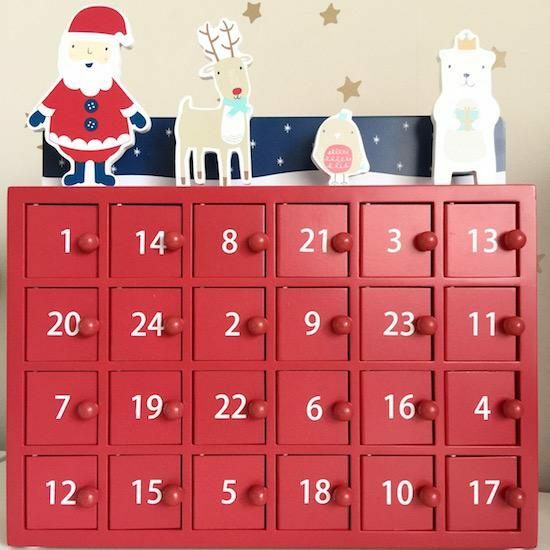 I bought this brilliant little wooden advent calendar “cabinet” a few weeks ago. 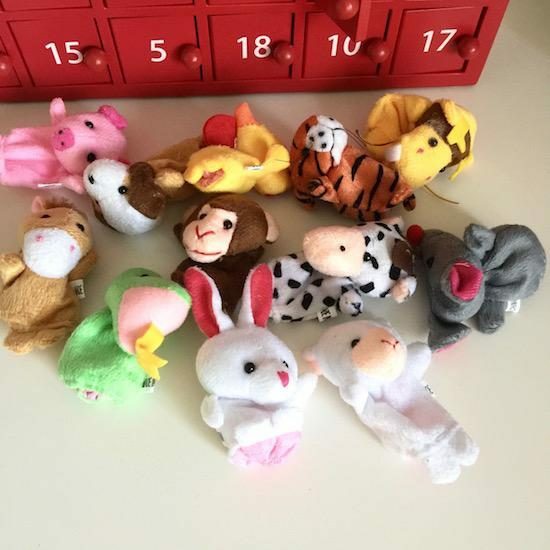 It’s from a great kids’ toy brand called Great Little Trading Company – really well-made, attractive wooden toys that are such a blessed relief in what has become a sea of garish plastic in my living room. 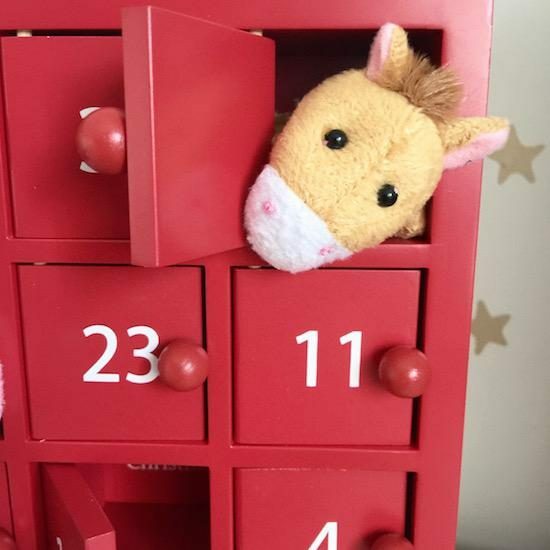 I didn’t know whether Angelica was too small for an advent calendar – she certainly won’t understand what it is this year – but I wanted to get something that would last her for years and years and that would become something of a tradition. I love the tiny doors on this wooden one, the Christmas figures on the top of the cabinet (easily removable so hopefully they won’t snap when it’s in storage) and the countdown messages inside each cubby hole. 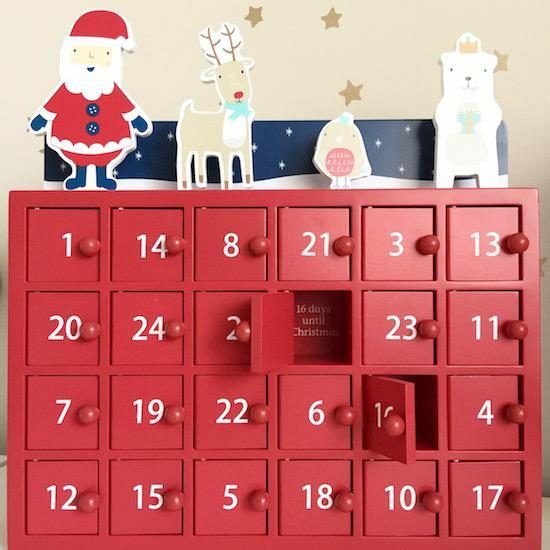 You can find the GLTC wooden advent calendar online here – it’s £40, but if you’re reading this on Cyber Monday then it’s £20. Sorry for those getting this email the next day, that’s just the way the cookie crumbles in terms of email scheduling I’m afraid!